At A-1 Affordable Bail Bonds Bonds, we’re committed to helping you and your loved ones with professional, comprehensive bond services. Whether you’ve been charged with a misdemeanor or a felony criminal charge, our bond agents go above and beyond to help you obtain release as soon as possible. We know exactly how stressful it can be to get a call that a loved one has been arrested, but the good news is that our team of bail experts would love nothing more than to walk you through the situation and provide you with everything you need along the way. Backed by several years of experience within the industry, we’re knowledgeable of the entire bail process and our biggest goal is to get your loved one out of jail quickly. It’s as simple as that. Searching for Bail Bonds in St. Mary Parish? After working in the community of St. Mary Parish for close to a decade, we’ve become the trusted source for affordable bond options. Providing custom-made payment options, we structure our bond programs to suit your budget and personal needs, ensuring that your repayment schedule is both sensible and fair. With prompt response times, we strive to get you or loved one out of jail, and back home where they belong, quickly and efficiently. We believe that every situation is different and we take that into account for each and every one of our clients in order to offer the best service possible. Thanks in part to our years of experience, we’ve learned that many bail bond companies leave much to be desired in terms of customer care. Our team of agents is dedicated to delivering those personal touches that make us more than just your average bondsmen. We combine compassion, discretion, and professionalism, creating an experience that many consider to extend far beyond the average, exceeding your expectations at every turn. At the end of the day, our goal is to take your stressful situation and lend the helping hand that you need to make it through unscathed. 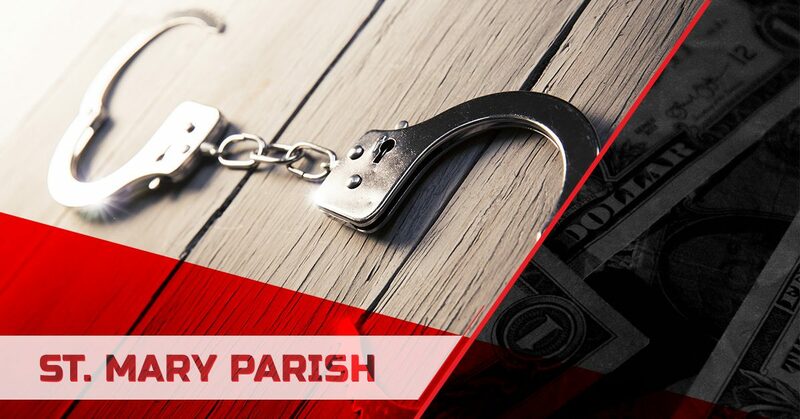 If you live in St. Mary Parish and you’re in need of 24-hour bail bonds, look no further. We know that emergencies don’t happen on a schedule. After all, if they did, we’d all be able to plan for them. Instead, they take us by surprise. That’s why we’re available 24 hours a day, 7 days a week. We want you to know that when you choose to partner with our team, you’ll be in good hands at every step of the way. Whether you’re seeking advice or you’re ready to purchase bail bonds to get a loved one out of jail, you can count on us to be courteous, professional, and helpful from the moment we pick up the phone. Have a question about the process? 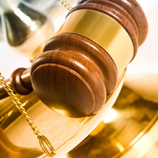 Be sure to take a look at our list of frequently asked questions about bail bonds. Of course if you don’t see the answer you’re looking for, don’t hesitate to reach out to us at any time to get the help you need. We believe that when times are tough, you’ll need someone that you can trust. At A-1 Affordable Bail Bonds, we’ll be here for you. No matter the situation that you find yourself in, you should know that help is available. Discover the difference that friendly, personal care makes by calling us now. Don’t wait another minute, because at A-1 Affordable Bail Bonds, our team is available to residents of St. Mary Parish 24 hours a day. Click here to contact us today! We look forward to providing you with a helping hand when times are tough.